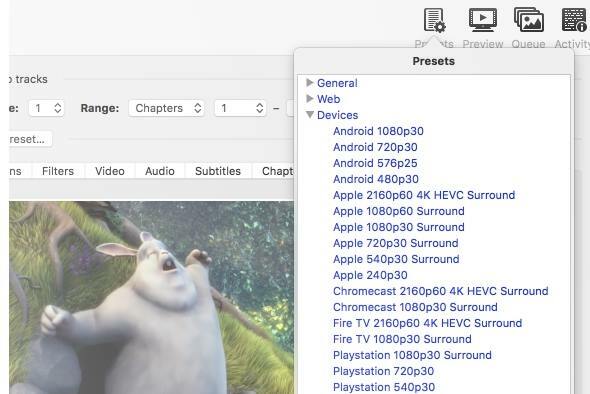 The open source computer program Handbrake for transcoding video files has been released in version 1.2.0. It allows to convert video files into other formats. It brings numerous innovations and improvements and has been changed from Libav to FFmpeg, as well as Cinelerra GG uses FFmpeg. Among the new features are for example the modification of the default settings, here the setting around Amazon Fire 720p30 and Chromecast 1080p60 was added. Under Linux the interaction of Blue-Ray media has been improved. Handbrake 1.2.0 provides packages for Windows, MacOS and Ubuntu.